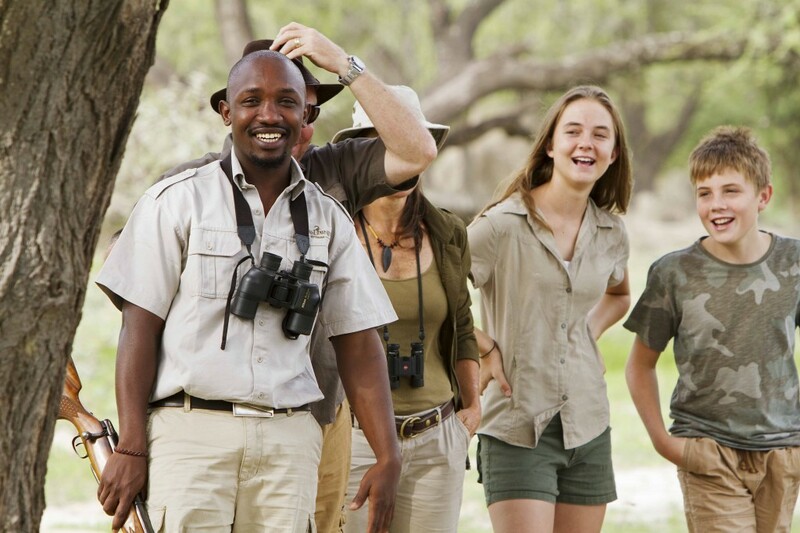 The Ker & Downey Botswana family package is a specially designed safari which offers families the opportunity to discover the best of what the wilderness has to offer together. The safari is unique in that it can be tailored to the family’s interests as well as the time of the year they wish to travel. The Safari begins at Ker & Downey Botswana’s Okuti; this child-friendly camp lies alongside the Maunachira River which flows through Xakanaxa Lagoon within the world renowned Moremi Game Reserve. The family will be accommodated in a family mosasa (ancient tribal word for house of reeds) which shares spacious bathroom facilities. 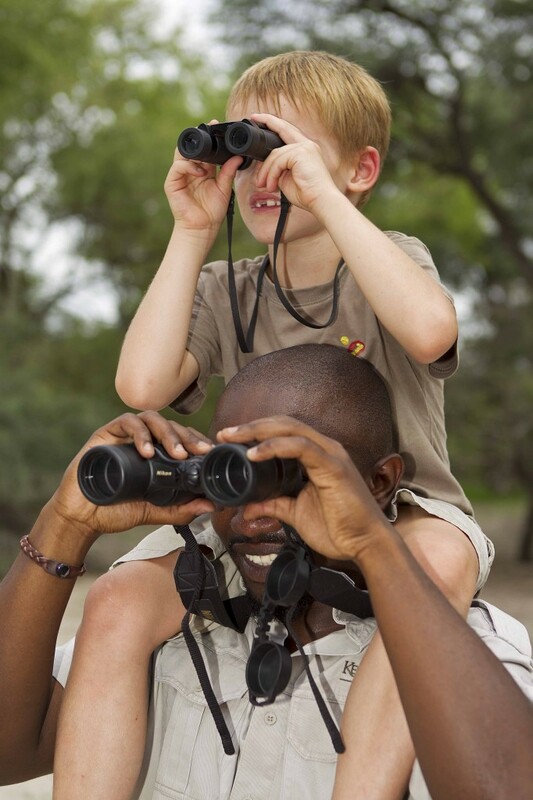 Next stop will be the Young Explorers specialist family safari based at Ker & Downey Botswana’s adventure camp – Footsteps. This part of the journey is exclusive and a selection of activities are planned with the whole family in mind. Parents can enjoy some peace and quiet whilst our expertly trained Young Explorers guide entertains the children with a multitude of activities to suite all ages. Winding down after the adventure at Young Explorers, the next stop is Kanana, situated on the Xudum River in the South-Western Delta. The family will be accommodated in the newly designed, Luxury family tent over-looking the water. Sleep under the stars on the Sleep-out deck, view the diverse animal populations from our game vehicle or experience the crystal clear channels by Motor-boat and glass-bottomed Mokoro. This authentic family safari is sure to leave a lasting impression and make your holiday a truly unforgettable experience.